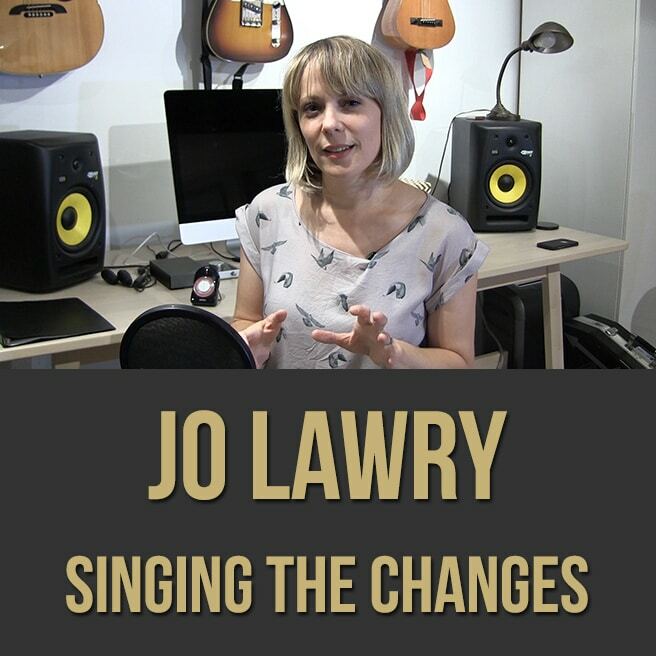 Description: In this "Singing the Changes" masterclass, acclaimed vocalist Jo Lawry (Solo Artist, Sting, etc.) 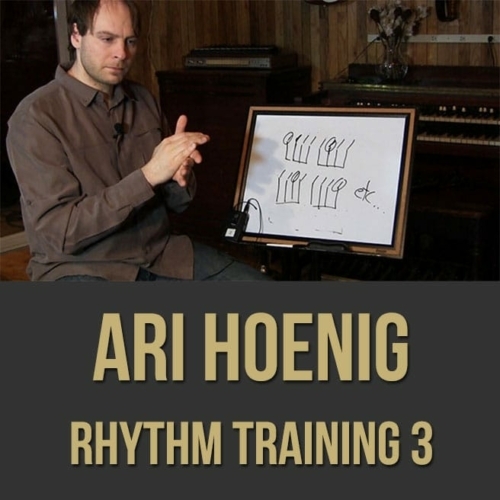 shows you how to hear and sing your way through jazz chord changes, regardless of the harmonic progression. 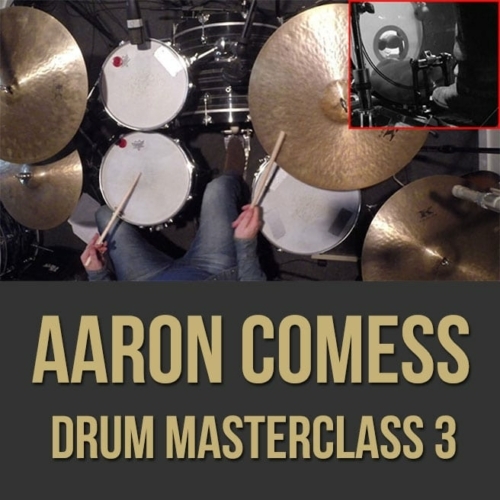 Jo brings you through a series of exercises to enable you to hear all the possibilities in a jazz composition and improvise freely, outlining the changes in your melodies and solos. 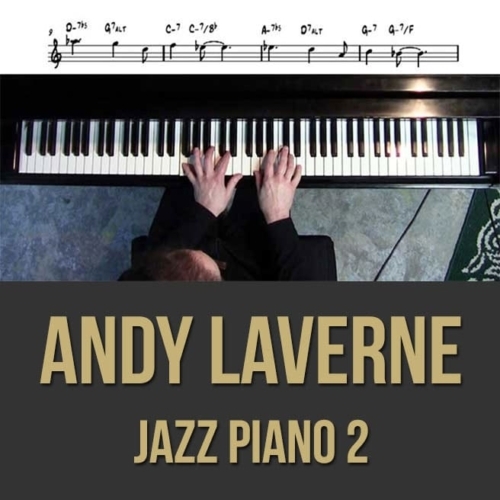 If you want to be able to internalize the harmonic movement of a piece of music and sing or play what you hear, this jazz improvisation lesson is for you. 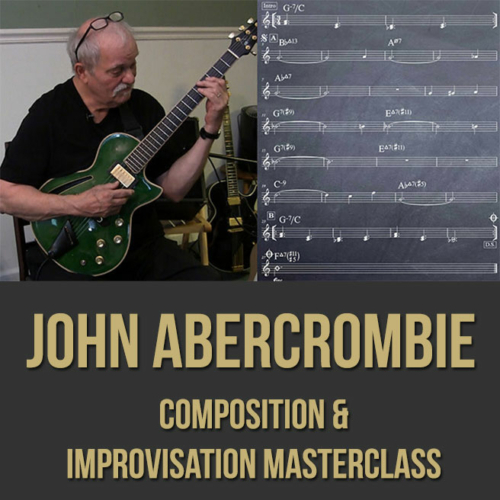 Topics Covered: Hearing Jazz Chord Changes, Improvising Over Jazz Chord Changes, Singing, Improvisation, Intervals, Exercises, Chord Tones, Tensions, Upper Structures, Guide Tones, Movement, Hearing Every Note, Outlining the Harmony, Etc.